To apply for this role please complete the form at the bottom of this page. 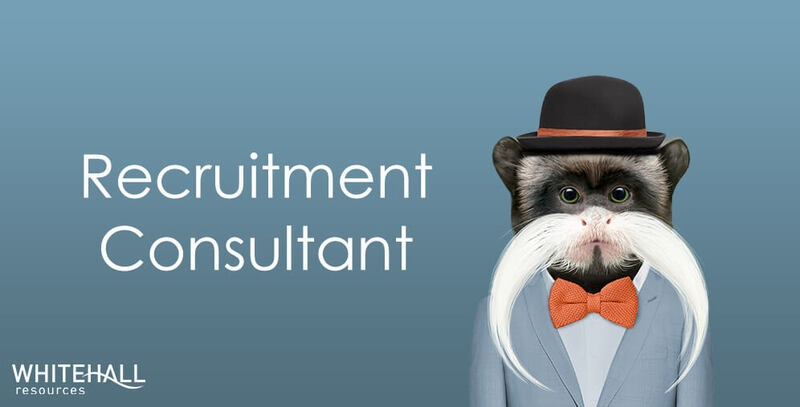 Unsure if recruitment is right for you? 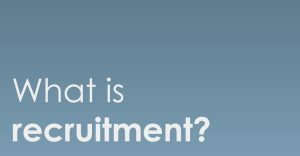 Take a look at our recent post ‘what is recruitment?’ to get a better understanding of the industry. You can also find out even more about the excellent opportunities we have by downloading our careers brochure. If you've just like a chat about one of our roles, call us on 01206 212101 or email careers@whitehallresources.co.uk. To apply for this role please email your CV to careers@whitehallresources.co.uk or call 01206 212101. Alternatively, you can email this to a friend.